Over, under, forward and back; there’s an adventure in every class! With the help of parents, this class will explore the four areas of gymnastics (bars, beam, vault, and tumbling). 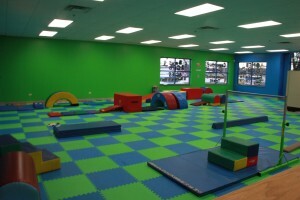 Participants will learn skills related to jumping, skipping, rolling climb- ing, and balancing. 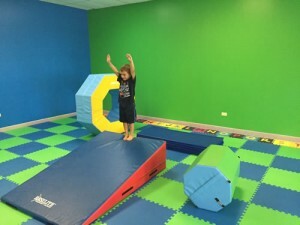 It is our goal as a gym to build confidence, courage, strength, and self control in a fun, safe atmosphere and environment.